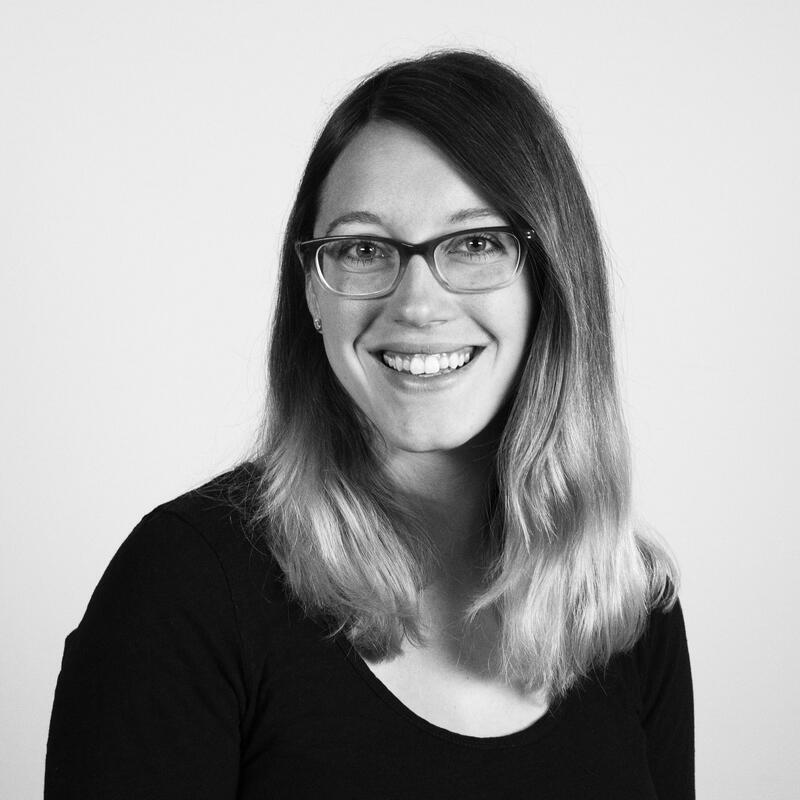 Jill Failla is a Foodservice Analyst at Mintel. She creates US Foodservice Reports and contributes to Mintel’s Menu Insights database. This month, Dunkin’ and Baskin-Robbins combination stores released a new affogato treat nationwide. The new treat features Baskin-Robbins’ vanilla ice cream topped with Dunkin’s recently updated espresso, and the chains are promoting it by offering free samples between 10 a.m. and 2 p.m. on March 18. These sister brands are leveraging their signature offerings together in a craveable way that will help drive traffic during off-peak hours, such as the mid-day or afternoon. Focusing on off-peak sales is just one movable part of Dunkin’s ongoing rebrand strategy. Here is a closer look at several moving parts in Dunkin’s rebrand, including why they’re happening and what it means for the chain going forward. 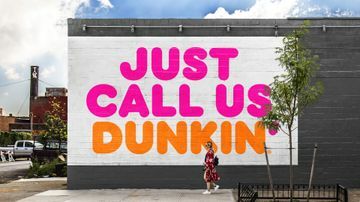 In September 2018, Dunkin’ announced on its social channels that it would be dropping the word “Donuts” from its name. The move is undoubtedly part of an ongoing strategy to emphasize the chain’s (typically higher profit-margin) beverages over its donuts and other foods. In doing so, Dunkin’ is more closely competing with other leading beverage chains such as Starbucks. The chain took direct aim at Starbucks’ signature money maker – its specialty coffee drinks – by installing new espresso machines and releasing new espresso-based beverages soon after the name change announcement. Dunkin’ claimed the machines provide optimal bean extraction and a new espresso recipe for stronger and more robust flavors. As part of Dunkin’s new espresso launch, it also rolled out new Iced Americano and Iced Cappuccino drinks. Early this year, Dunkin’ promoted New Energy Cold Brew, which is its cold-brew coffee with an espresso shot. Dunkin’ is not only going after competitors, it’s also responding to modern consumer demands. According to Mintel research on coffee and tea on premise, Gen Z and Millennials drive demand for flavored coffee, iced or cold-brew coffee, and flavored iced coffee, thereby positioning these cold and flavored coffee beverages for notable future growth alongside this subset’s spending power. Notably, half of Gen Z drink flavored coffee away from home, more than one-third drink any iced or cold-brew coffee away from home; and nearly three in 10 drink flavored iced coffee away from home. Dunkin’ played into Generation Z’s penchant for Instagram with its nitro cold-brew option, as well. Mintel’s Coffee and Tea Tracker shows that consumers in general are increasingly drinking cold-brew coffee, iced specialty coffee, and iced coffee drinks both at home and away from home over the past two years. Dunkin’ is honing in on off-peak daypart sales with its newest previously mentioned affogato treat, along with its first-ever dedicated snack menu, called Dunkin’ Run. In Summer 2018, the chain debuted a handful of $2 Dunkin’ Run items, including chicken tenders coated in waffle batter, pretzel bites with mustard, ham-and-cheese rollups, doughnut fries and a gluten-free fudge brownie (the company’s first nationwide gluten-free item). Mintel research on dining out dayparts shows that nearly seven in 10 Gen Z consumers have dined out for a snack in the past three months, compared to nearly six in 10 Millennials, underscoring the importance of snacking to the youngest consumer subset. Between its flavored and cold beverage innovation and its snacking roll outs, Dunkin’ is positioning itself squarely in the mindset of influential young consumers – who already over index in fast food usage – and is setting itself up to grow market share as a result.